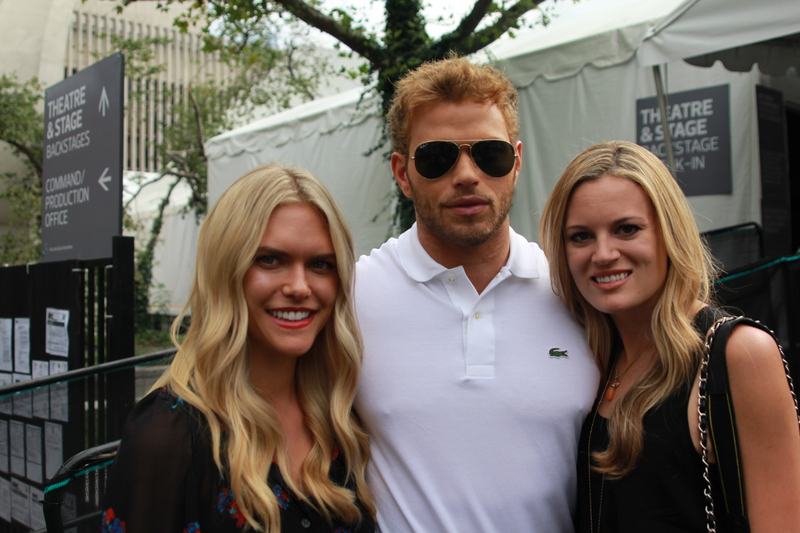 meeting up at the secret street, we were awaiting the twilight star kellan lutz to get out of the lacoste show for an interview we scheduled with lolo magazine (check it out HERE). what a personality and talk about eye candy. 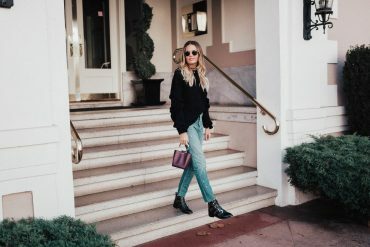 loved meeting him and getting the behind the scenes scoop about his line abbot + main (menswear, but women’s to come this spring). 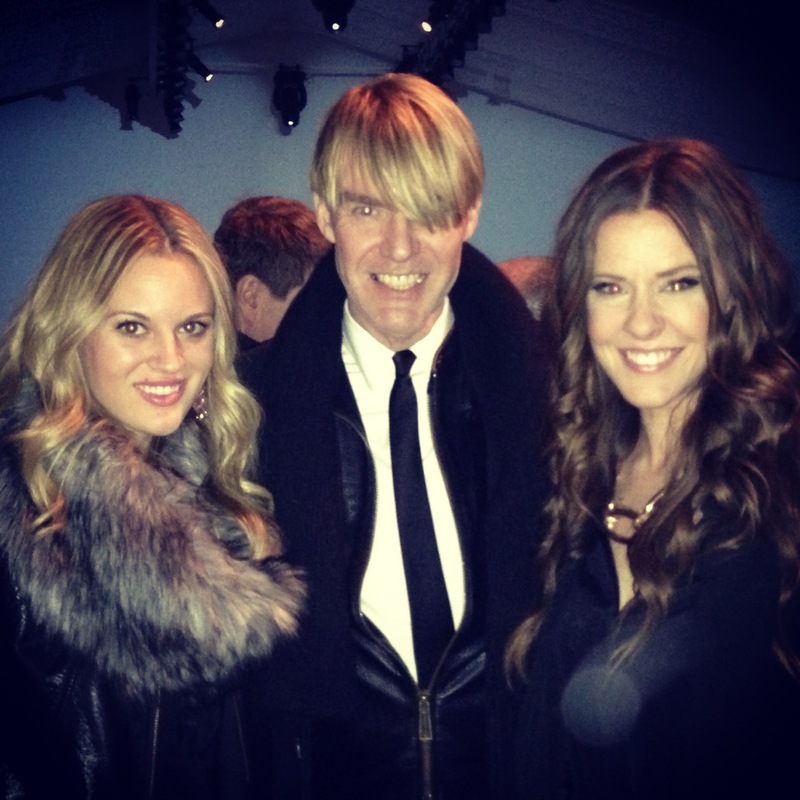 we stayed to chat with him and ryan (his manager) then off to pink tartan for a 60’s inspired presentation inside the tents. so flirtatious, an array of fun. i was in the zone snapping photos. i have really started to enjoy taking pics of models leaving and entering the tent, when they are in their personal street wear. after shows i like to go to the backstage area and mingle with our photographer friends. some of my favorite photos of the day are captured here. when you see a black suburban pull up, usually a celeb is near! 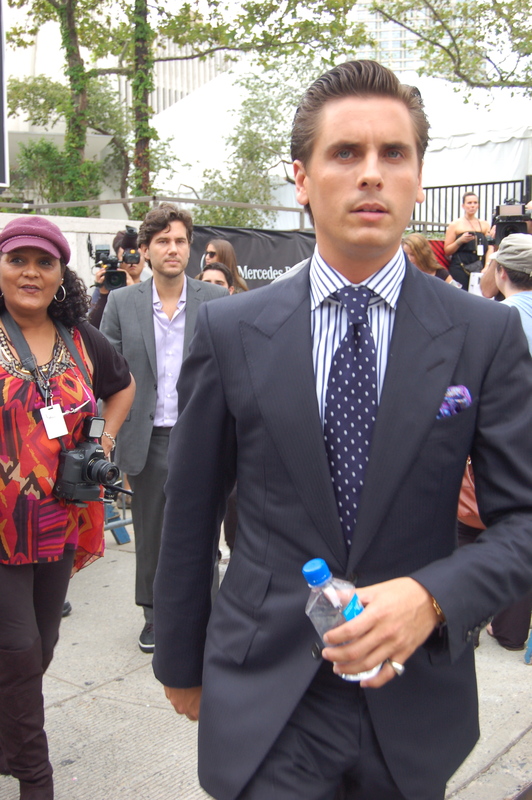 spotted: scott disick, kris humphries, kelly bensimon (again) and emma roberts. dinner with lo’s friend kristen, then a dessert birthday party for our friend jayme…so delightful! i can’t seem to get enough of the city.